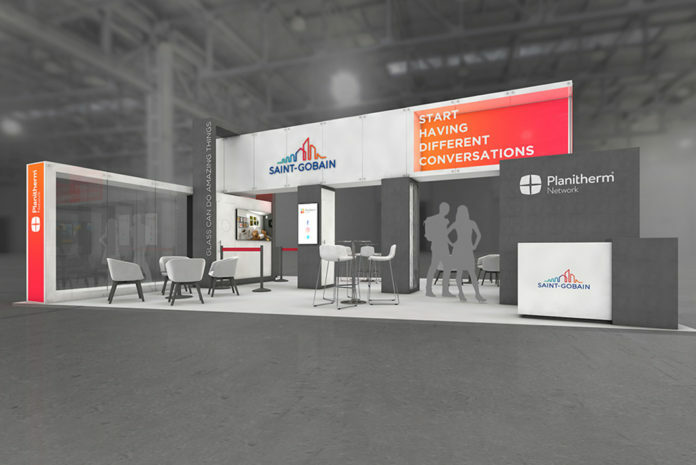 Saint-Gobain Glass says it will be discussing how to provide the right type of glass to add value and meet the changing needs of your customers at a seminar by at the FIT Show in May. 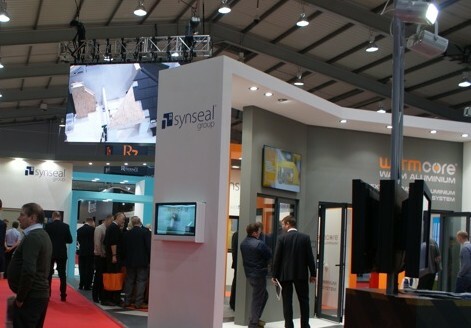 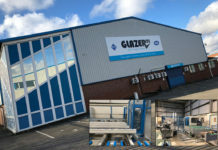 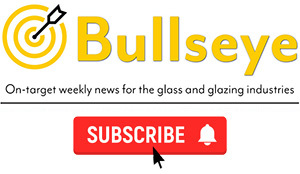 The glass manufacturer will also be exhibiting on stand B16 within the Visit Glass arena. 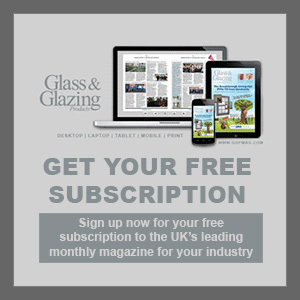 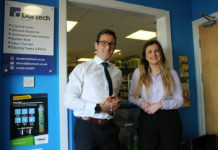 Saint-Gobain Glass will also be sharing the benefits of joining its Planitherm Network, which provides access to a wide range of advice, training, support and marketing materials including sales literature, social media content and videos designed to educate and help fabricators and installers understand and share the comfort benefits of glass.